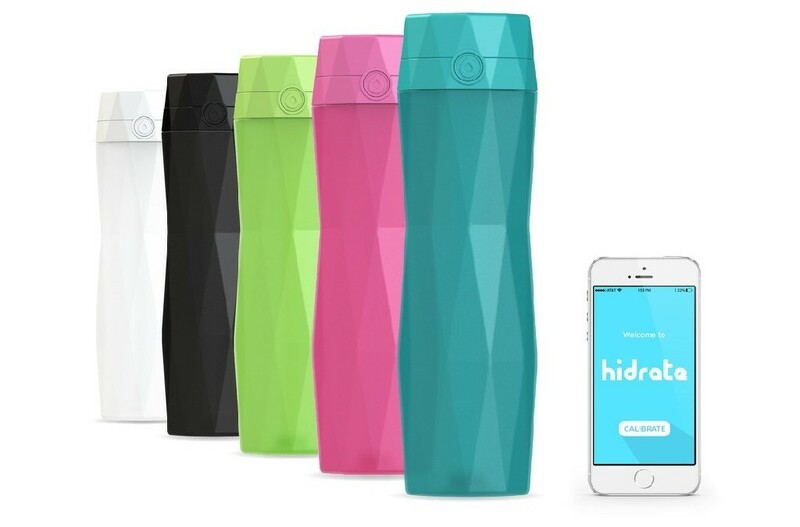 Hidrate Spark is an American manufactured smart water bottle that tracks how much you're drinking by synching to your device. Whether it's for exercising or a daily routine, the bottle creates a goal for your body type and activity. With Big Apple Buddy’s personal shopping service, you can now buy direct from the Hidrate Spark online store anytime, anywhere. 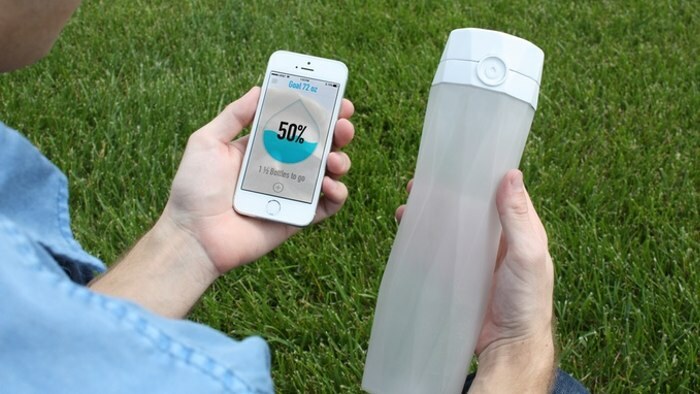 The Hidrate Spark is being called the water bottle of the future - just watch it glow as it tells you when it's time to take a water break. Pair the bottle with your device and it will track your water consumption with an app to help you reach your recommended goal. Make it a fun competition with your friends as you also see their progress. You can even find your water bottle by seeing its last paired location on a map! Buying a CamelBak bottle just because everyone has it? Think twice! The Hidrate Spark is also BPA-Free and it's the smartest approach to rehydration. 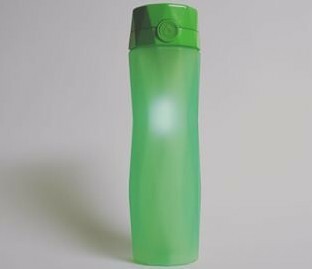 The design is unique with an ergonomic grip and translucent color unlike any other bottle. When you've got too many things on your mind, the bottle never fails to remind you to replenish your body. The Hidrate Spark comes in 6 different colors so whether you want a classic white or black bottle, or want to stand out with the teal, pink, purple, or green bottle - Hidrate's got you covered! Don't worry about charging either, the Hidrate Spark has a 1 year battery life. If you need a customized plan to quench your thirst and live healthier, Hidrate is the bottle for you. Unfortunately, the USA Hidrate Spark online store does not currently offer international shipping. However, Big Apple Buddy, your personal shopper, can help you buy products direct from the official USA Hidrate Spark online store and ship them to your doorstep, no matter where you are in the world. If you would like to buy from the USA Hidrate Spark online store, simply let us know which items you would like to order (by filling out the form below) and we’ll get back to you with a free international shipping quote within 24 hours!